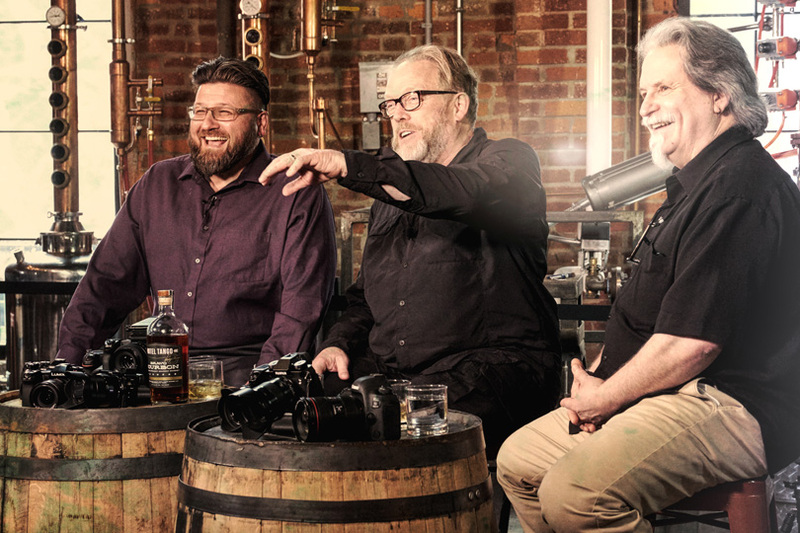 Thank you, everyone, for the favorable comments on our first episode of On The Rocks. We wanted to make a video series that was fun and talked about photography. For me, photography is my life. Let’s face it: Life is short and we should have as much fun as we can while we have both feet on the ground. For many of us, photography is a passion. It’s a form of therapy and brings great joy as we are able to express ourselves in many ways. Some of us love photographing people, landscapes, our family, weddings, and just memorable moments in our lives. Photography is evolving very rapidly and there has never been a better time to be a photographer. 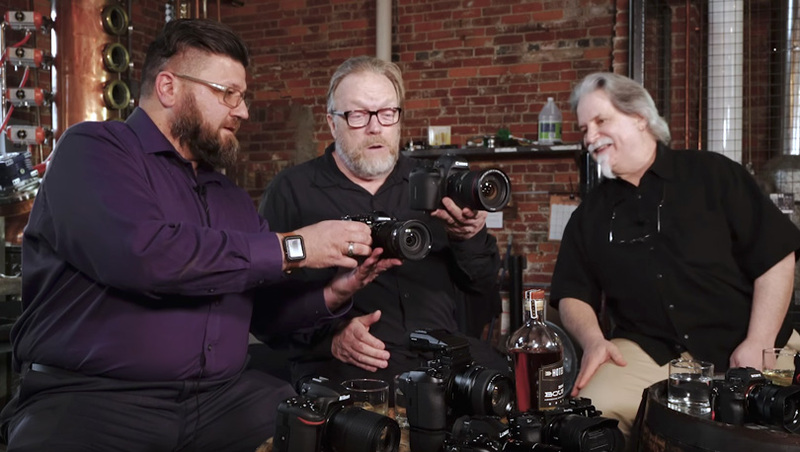 On The Rocks, an ongoing series of videos with Phil Gibson, Jody Grober and me, will explore all sorts of photographic topics. Each of us brings a unique perspective and vision to the table. 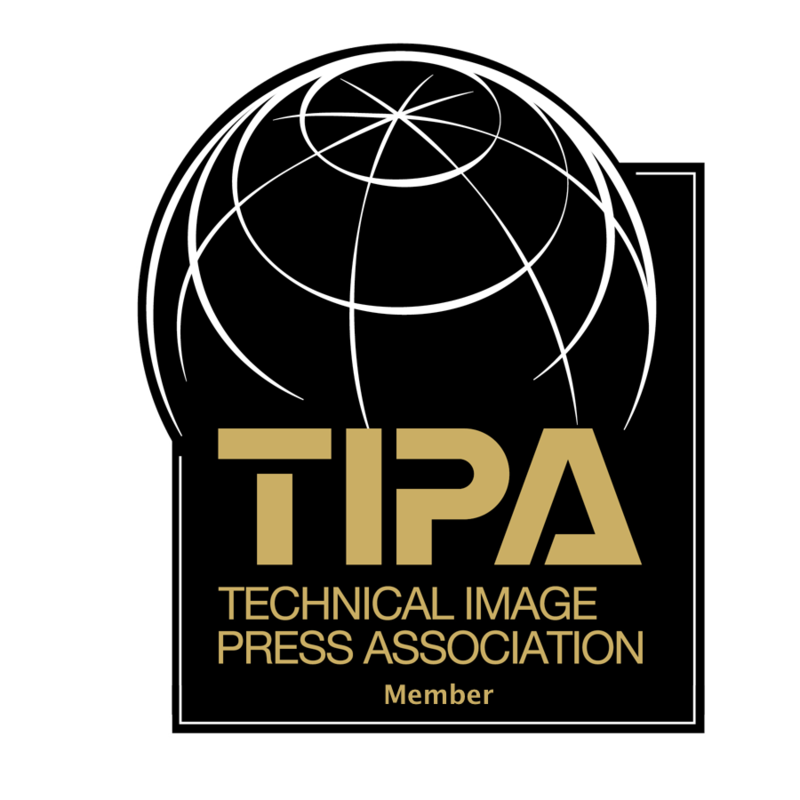 All of us have been in the photo industry a long time and have lots of knowledge to share. 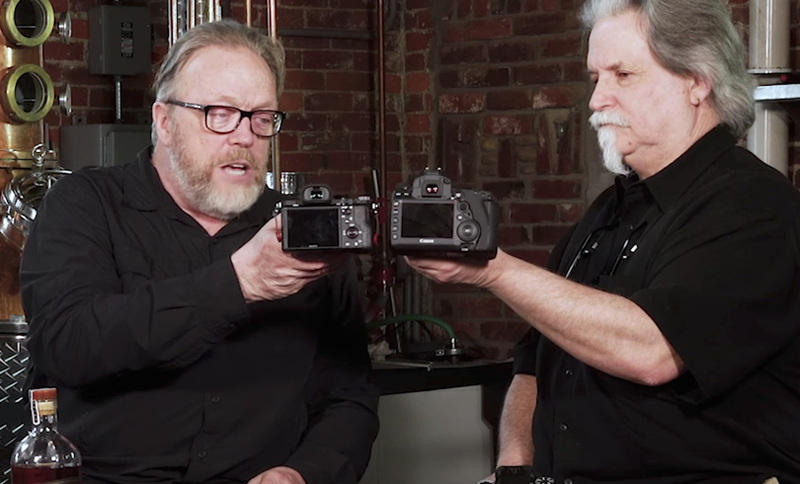 In today’s episode of On The Rocks, we explore sensor sizes in cameras and what they mean for your photography. Sensor size is the crucial element for capturing an image in today’s digital age, where images vary in size and pixel density. We discuss the different sizes of cameras and sensors and where things are going in the future. We hope you are enjoying these videos. Our goal is to do two of these every month and we have a long list of topics that we’d like to cover.